We’re back! 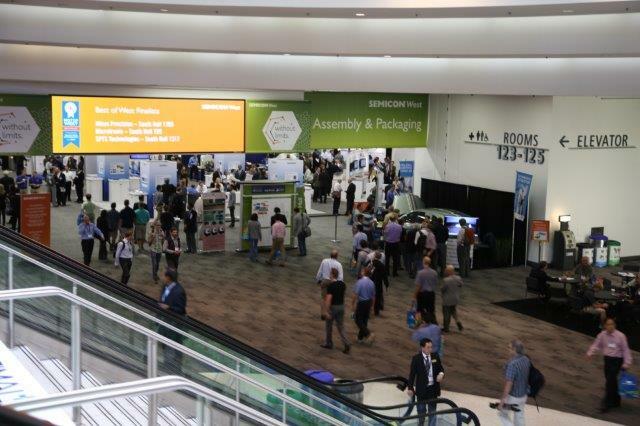 Spitra Technologies will be at booth #5660 for Semicon West 2015, with our new product and some hands on demonstrations! We certainly hope to see our customers there, and expect a great turnout! Spitra Technologies has a new site!